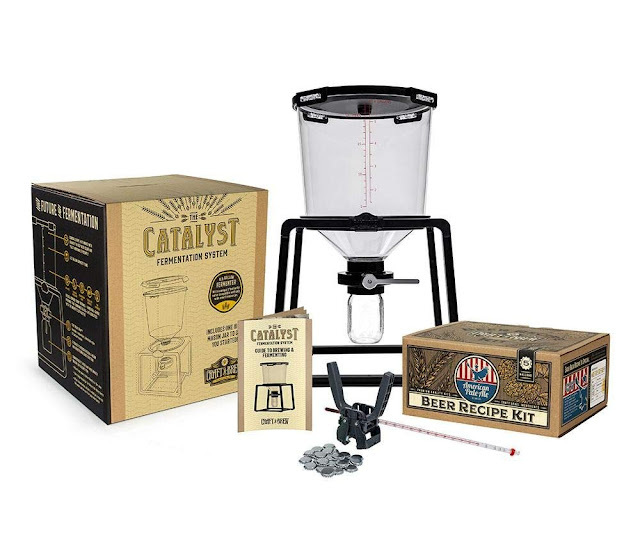 If you're starting to get serious about brewing but are not quite ready to step up to buying a lot of 'steel' such as a conical fermenter then this Catalyst brewing system may be for you. The Catalyst’s tank is made from medical-grade, BPA-free, polymer which basically means it is food safe and good to go for brewers concerned about leakage from plastic. The polymer provides the clarity of glass but with the durability and handy convenience of plastic. The best thing about it is it dishwasher safe and withstands temperatures of up to 230º Fahrenheit which means not only is cleaning a doddle, the heat from the dishwasher will also kill any bugs. 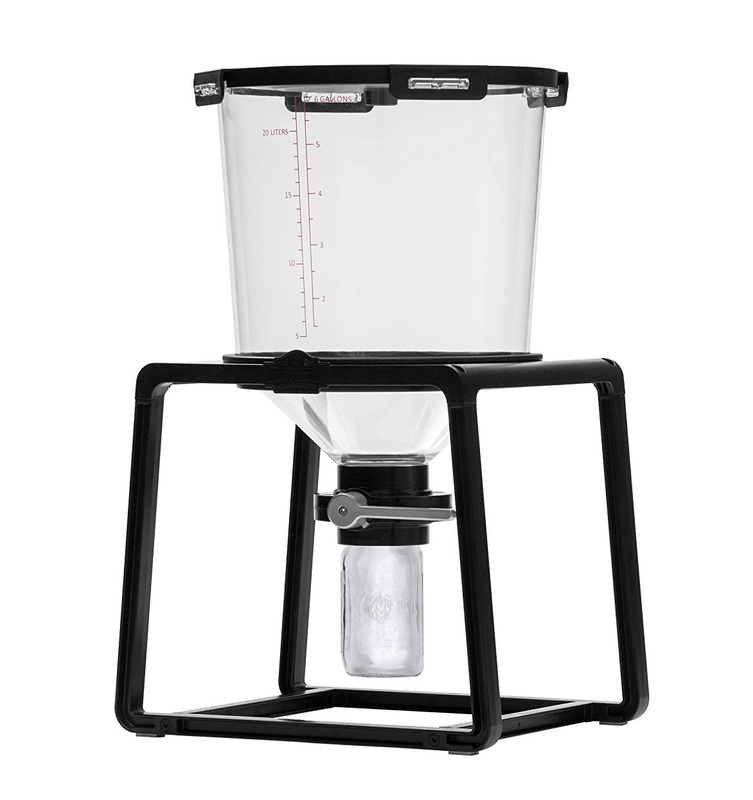 The Trub Trap features a 3 inch butterfly valve and is compatible with pretty much any wide mouth mason jar so you can remove kettle trub and fermentation trub, pitch a yeast starter, harvest yeast, and bottle without disturbing or oxidizing that precious beer. Which is a pretty and tidy option for hassle-free brewing. "We have brewed close to 20 batches now. The system is very easy to set-up and use. The design allows for easy trub removal and if you're experienced, yeast collection. Bottling is a snap as well. Adding dry hops is easy and seeing what your beer is doing through the various stages is both fun and informative as well." "My first batch of beer was delivered seamlessly as a result ordering this starter kit. If you are a home brewer or are thinking of taking the plunge into home brewing this is the fermenter you need to buy. So far it has produced 7 delicious batches without issue. Love it!" 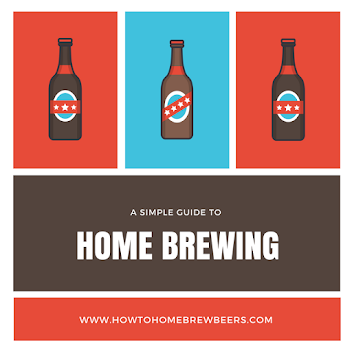 "The thing that kept me away from home brewing was seeing all of the equipment that was required. That was eliminated when I found the Catalyst. It is a straightforward, simple process that culminates in great tasting beer that you made yourself. I just bottled my first batch with ease and can't wait to get another batch going. A must-have item for home brewers!" If that's a good enough review from actual users, check out the price on Amazon. Can I cold crash outside, in the cold, in winter?